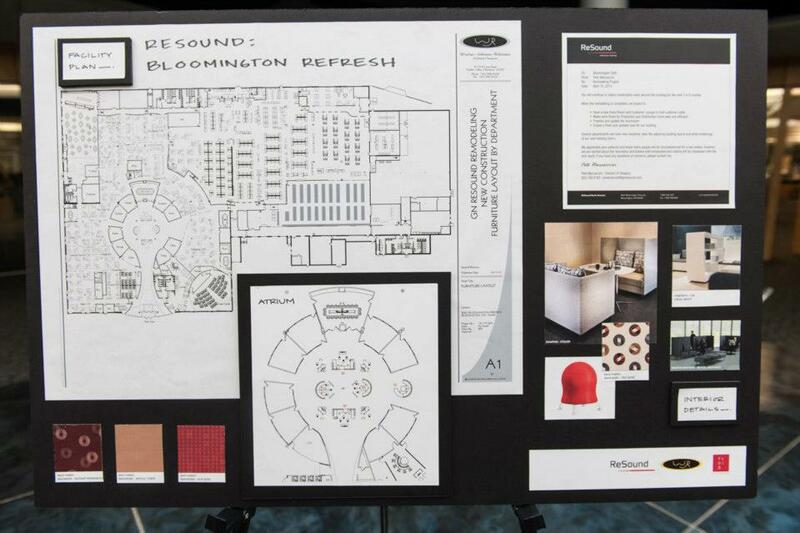 Hearing aid manufacturer, ReSound, is renovating its Bloomington, MN headquarters to make room for growth. Bloomington, MN, July 24, 2013 – http://www.gnresound.com – ReSound, a technology leader in hearing aid solutions, is responding to continuing company growth with a $2.5 Million expansion project at its Bloomington, MN headquarters. In the last three years, ReSound’s US revenue has grown by 49%. 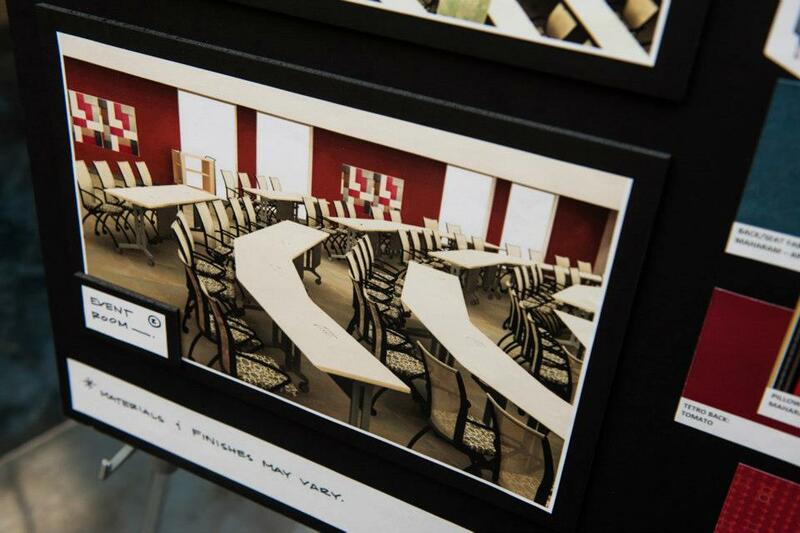 With almost 400 employees currently based in the Bloomington facility, the renovation will make room for future growth, including the immediate hire of 60 new employees, for which interviewing is already in process. Since the company’s inception in 1943, ReSound has been responsible for a number of hearing technology firsts, including ReSound Alera, the industry’s first wireless hearing aid, which was released to market in 2010. In January 2013, ReSound introduced the first wireless accessory that allows users to control their hearing aids from their smartphone. ReSound is the only manufacturer to produce hearing aids that operate on the 2.4 GHz wireless platform, allowing endless possibilities for technological advancements and pairings. This is the reason that ReSound hearing aids can be controlled via smartphone (because phones operate on 2.4 GHz). “Being able to control your hearing aids from a device that you carry with you anyway (your phone) is yet another example of how we are working hard to design advanced, but discreet, hearing solutions,” said Herman. The Bloomington expansion project is expected to be complete by September 2013.